Herman Cain's case against pundits who claim he's running a book tour rather than a presidential campaign just got a bit more complicated. Federal Election Commission records show that the former Godfather's Pizza executive paid more than $64,000 of his presidential campaign funds to his motivational speaking company, T.H.E. New Voice Inc., for copies of his own books, and for lodging, airfare, and resources, Bloomberg News reports. Cain's third-quarter filing reported his campaign as having spent $4 million through Sept. 30. Previous rulings by the FEC have allowed candidates to use their campaign funds to buy their own books, as long as the purchase is at market value and the money goes to charity rather than to personal profit. But Bill Allison, editorial director at the Washington, D.C.-based Sunlight Foundation, told Bloomberg that Cain's case should raise some eyebrows. "All candidates publish books and they offer them as a premiums to donors, but most candidates aren't buying them from their own companies," Allison said. "It raises the question of his campaign contributions ending up in his own pocket." Cain says the books are being given away to supporters to acquaint voters with his life story. 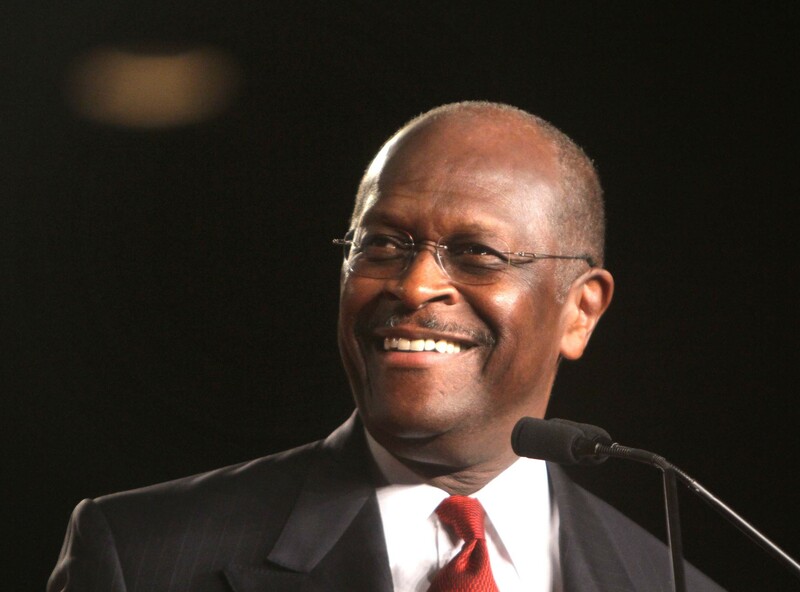 One of the books in question, Cain's autobiography "This is Herman Cain! My Journey to the White House," was in fourth place on the New York Times bestseller list over the weekend. Other publications bought by the campaign are his earlier book, "They Think You're Stupid: Why Democrats Lost Your Vote and What Republicans Must Do to Keep It" and a pamphlet about leadership.